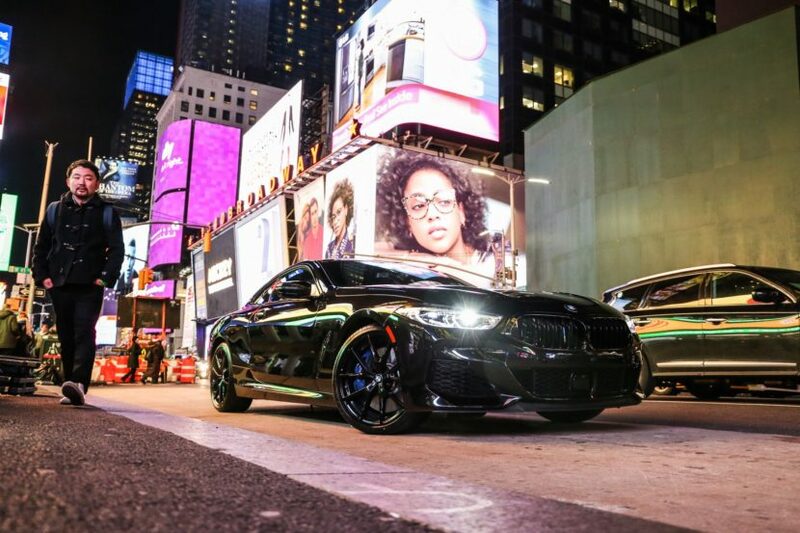 BMW of Manhattan takes their BMW M850i xDrive for a ride in Manhattan, to take in all the beauty and craziness of NYC. The idea behind the photoshoot was to show the new luxury coupe in different environments and city life is one of them. 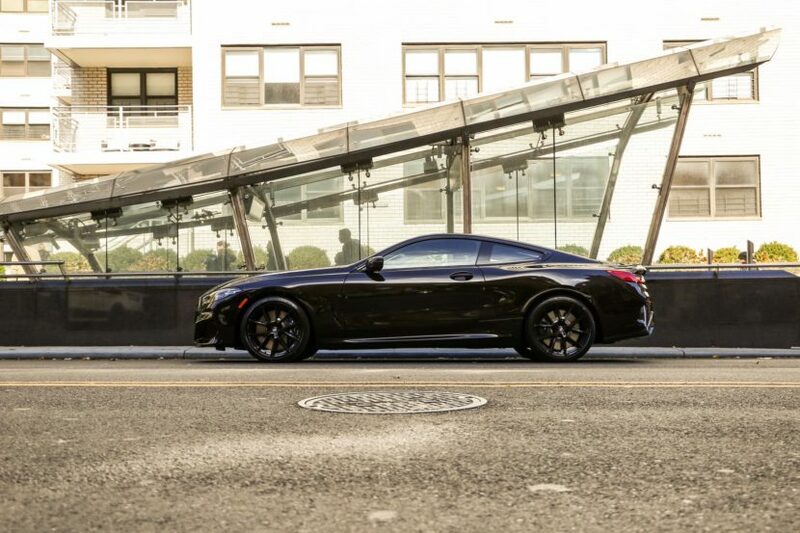 The Black Sapphire M850i stands out with its aggressive and luxurious design, paired with black wheels for a full blacked out look. With the new 8 Series, BMW happily offers some pretty good colors in the US, not just a black, white, silver and blue. There’s a Sunset Orange, two whites, three blacks (one is called grey but it’s basically black), the cool Sonic Speed Blue and the Barcelona Blue that we’ve seen so many times now. 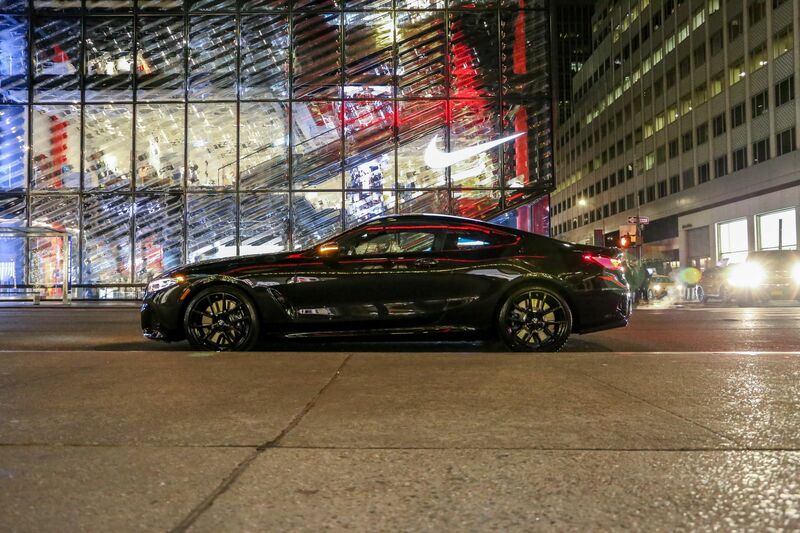 In addition, the 8 Series can be ordered with the help of BMW Individual in just about any paint job. The 2019 M850i xDrive Coupe will start at $111,900 plus $995 Destination and Handling. 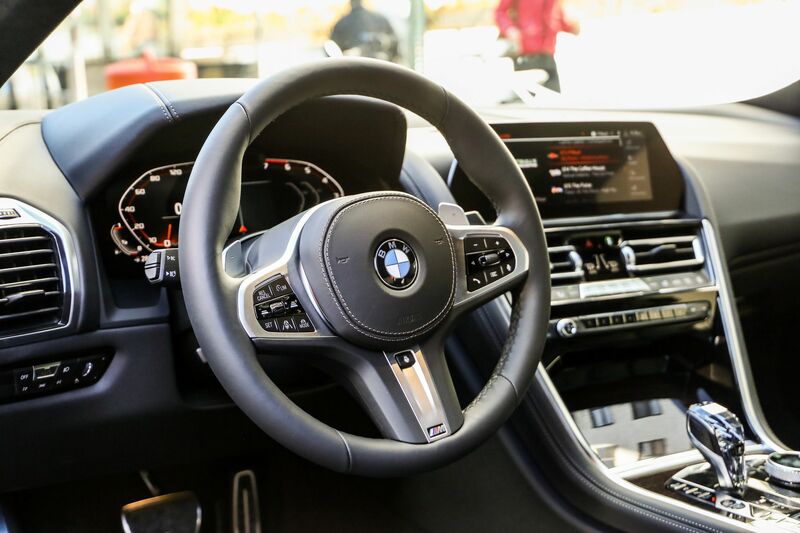 The BMW M850i is powered by a newly revised 4.4 liter twin-turbocharged V8 engine. That engine makes 523 hp and 553 lb-ft of torque and is mated to an eight-speed automatic, which sends power to a newly revised xDrive all-wheel drive system and a rear-wheel steer system. According to BMW, the M850i can nail 60 mph in 3.6 seconds, which is right on par with other cars in its segment.